Are you in the hospitality industry or thinking about getting into it? Or do you own some beautiful land that you would like to turn into a dream destination like no other? Heard about the new “glamping” trend. Please contact us to discuss what we can do for you. Design, development, installation – we will do it all. Our Echo 2200 is a dream canvas tent for outdoor enthusiasts or anyone wanting to get away and enjoy a unique experience. This beautifully designed 23 ft by 17 ft luxury canvas tent is perfect for any glamping resort, for a basecamp, a guest suite or more. The 10 ft high double ceiling with a built in chimney port and air vents make it ideal for any weather condition and provides extra airflow. 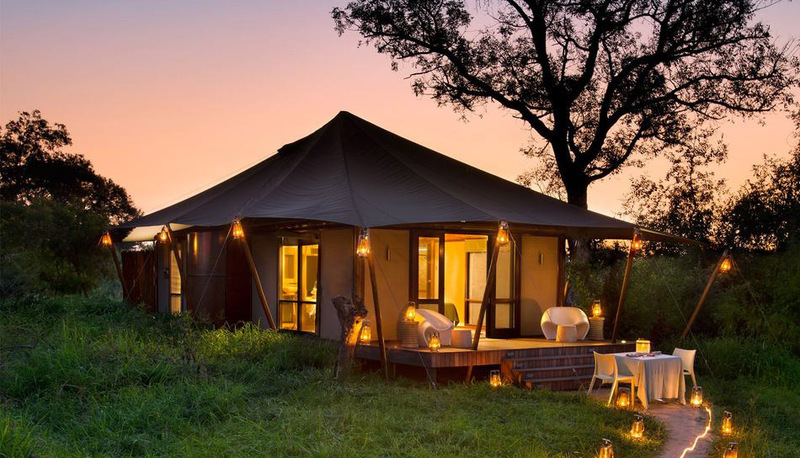 This luxury canvas tent is designed to take internal heating. Using the world’s best YKK zippers, the modular design allows you to create three separate rooms or one large room. With plumbing available, the 3rd room is perfect for a bathroom, shower or kitchenette. There are amazing choices on how to furnish this luxury tent with bedrooms, a bunk bed for your kids, a living room or a dining room and many more exciting options and looks. It is basically a mini townhouse but with a very special feel. All this at a price that makes sense. Turn your property into a model that beats any brick and mortar hotel room in terms of cost, nightly rate and occupancy. And listen to this…our new product being released in early 2017 will be even larger than the Echo 2200 and arrive complete with the wooden deck, fully furnished and with a full bathroom. 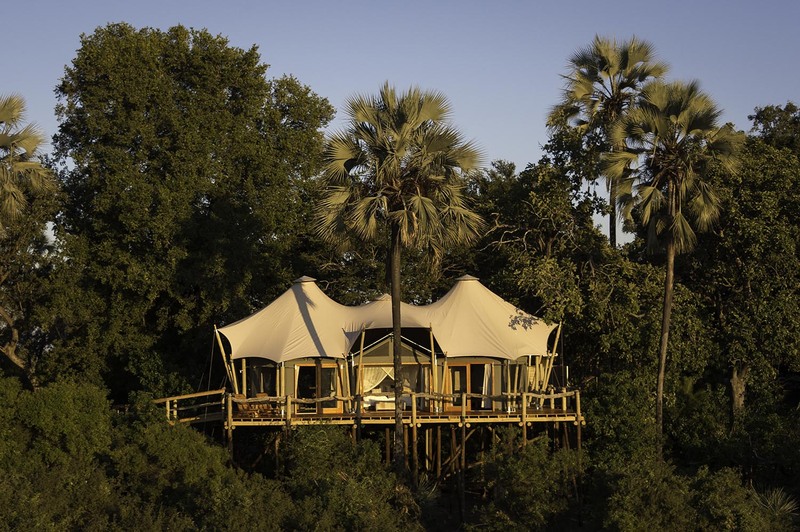 Glamping lets you connect with and experience nature in an unforgettable way. Escape from the loud, busy city or take a break from the your daily busy life. 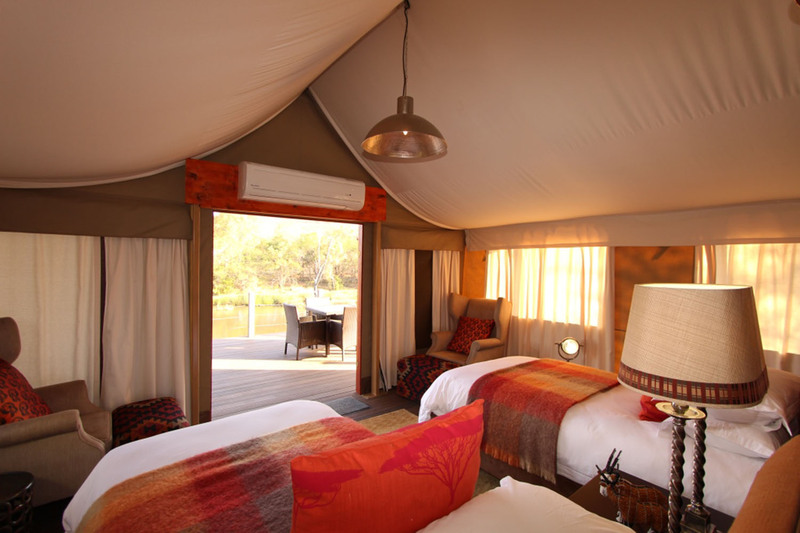 Glamping provides an opportunity to relax and recharge when you need it most. 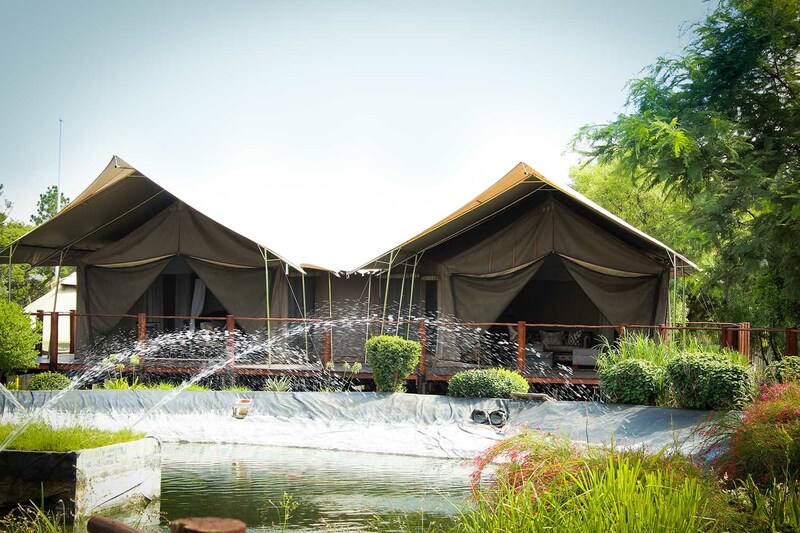 Wake up and step out of the door of your luxury tent into nature. Fresh air and absolute leisure…what more could you ask for? 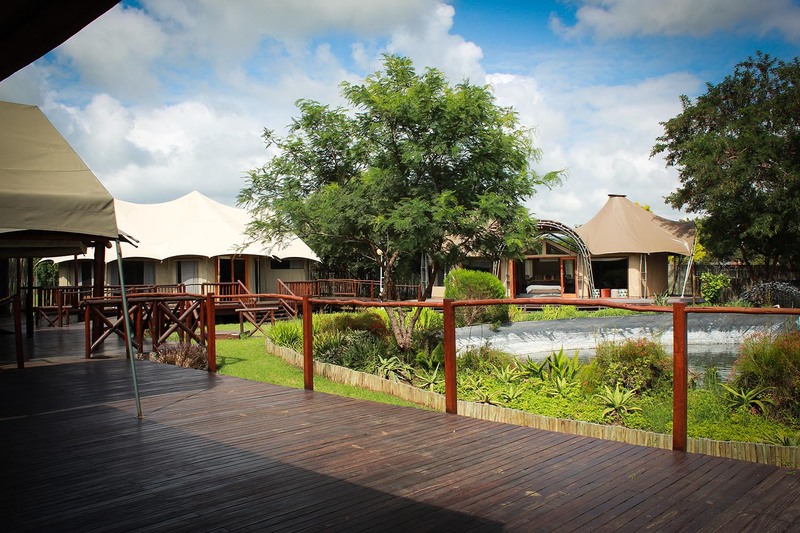 Hiking, mountain biking, white water rafting, canoeing, animal watching, wine tasting or taking a leisurely stroll while enjoying your glamping experience. The United States offers luxury camping sites in some of the most breathtaking settings you can find. Climb in a land rover and venture out into the great outdoors. The world’s wilderness is waiting! Glamping can take you there. Your land can be easily transformed into a beautiful and very unique glamping site for the world to enjoy. For a very low relative cost, you can turn your land in to a lucrative revenue stream and something special. Think of a bed and breakfast that everyone would want to experience. If you’re not quite sure what glamping is. Let us break it down for you. 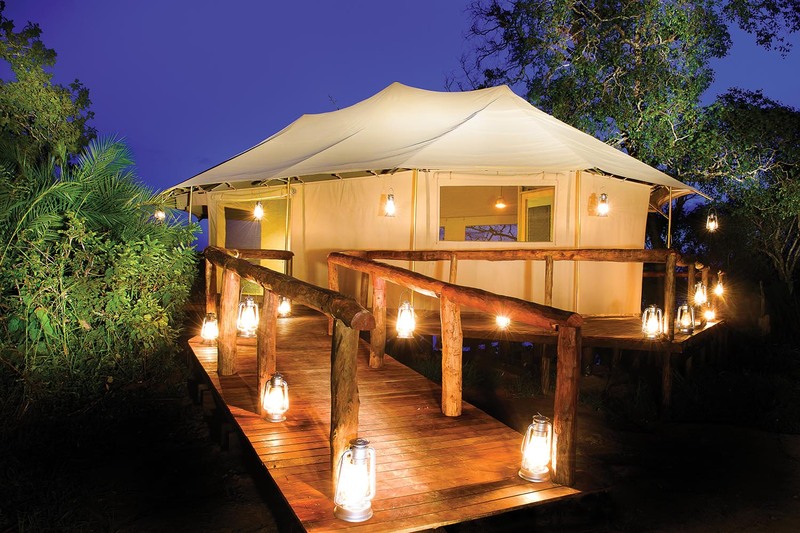 Glamping, also known as luxury camping or glamorous camping, is that escape you’ve been meaning to take. It’s that little break from the hustle and bustle. It’s a moment to spend by yourself, your family or someone special in a secluded outdoor surroundings. It’s that chance to try climbing up a mountain or diving into the sea. It’s your chance to be adventurous, be secluded, be daring, be free – glamping lets you do all of that and more in a beautiful luxury tent. It is a one-of-a-kind experience where you’ll get to stay in unique accommodation, pick an amazing backdrop and get ready for the experience of a lifetime – all without sacrificing even an ounce of comfort. 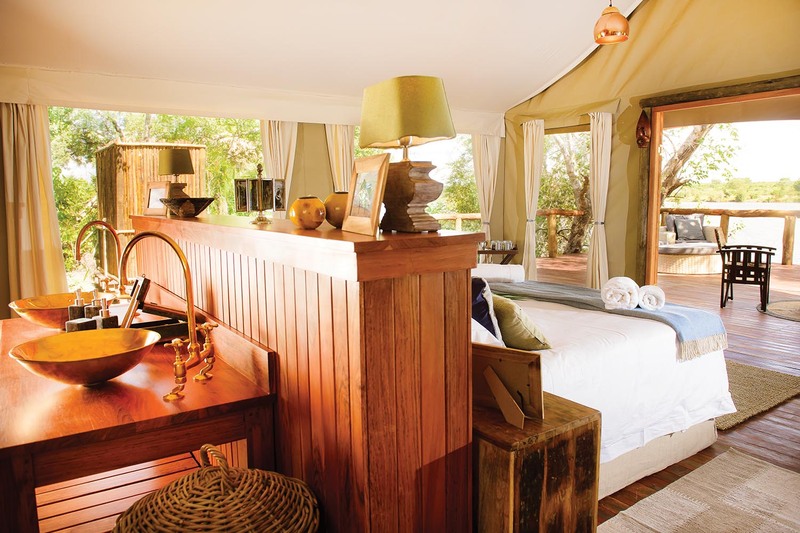 Glamping is a way to connect with your surroundings without having to rough it. When you glamp, you can expect amazing views, unique structures and secluded landscapes while you relax in comfortable beds, take luxurious bubble baths, enjoy on-site spas or even escape to your private beach, maybe sipping on your favorite cocktail.